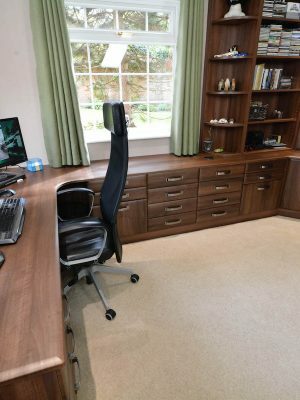 Here at Holmfields, we are fully equipped to provide you with everything you need to create a home study that you can be proud of. 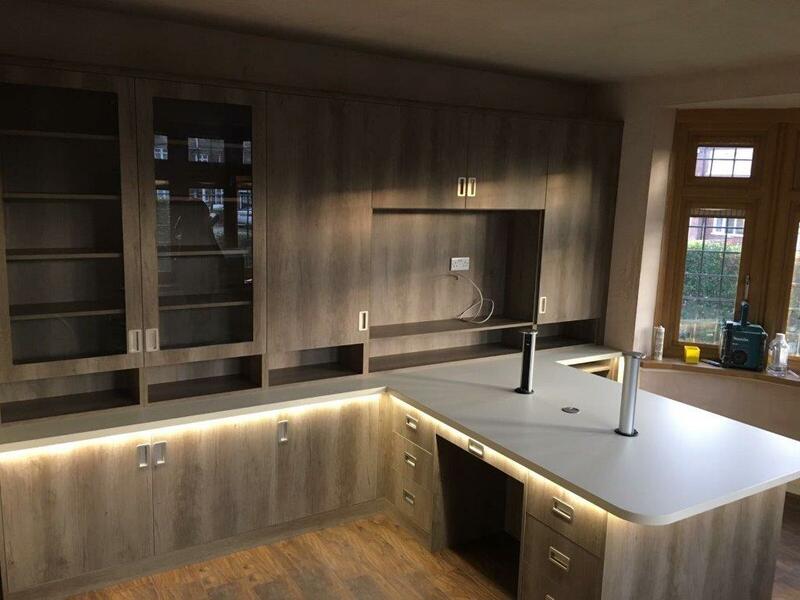 Established back in 1995, we have built an incredible reputation throughout Leicestershire and we are proud to be one of the leading suppliers in the area. 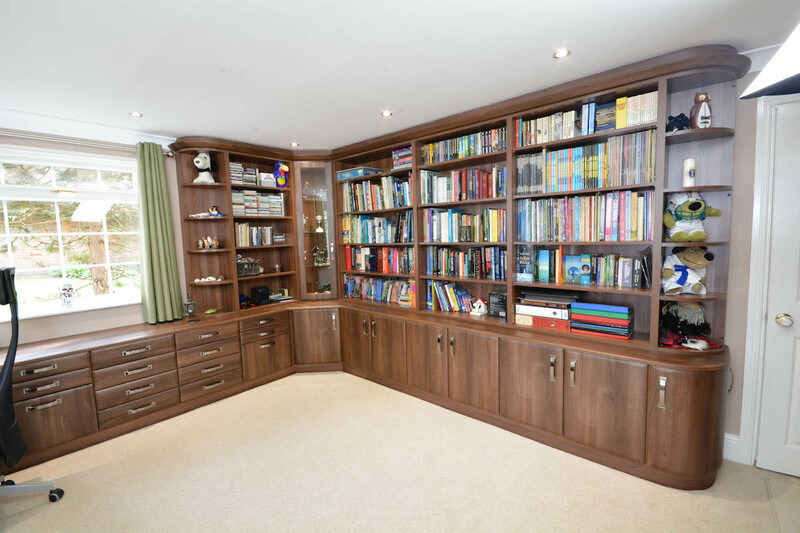 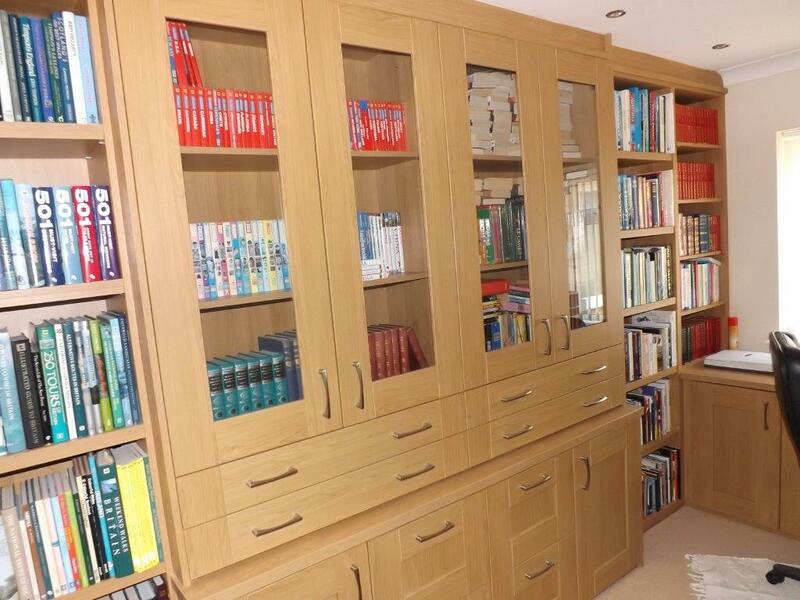 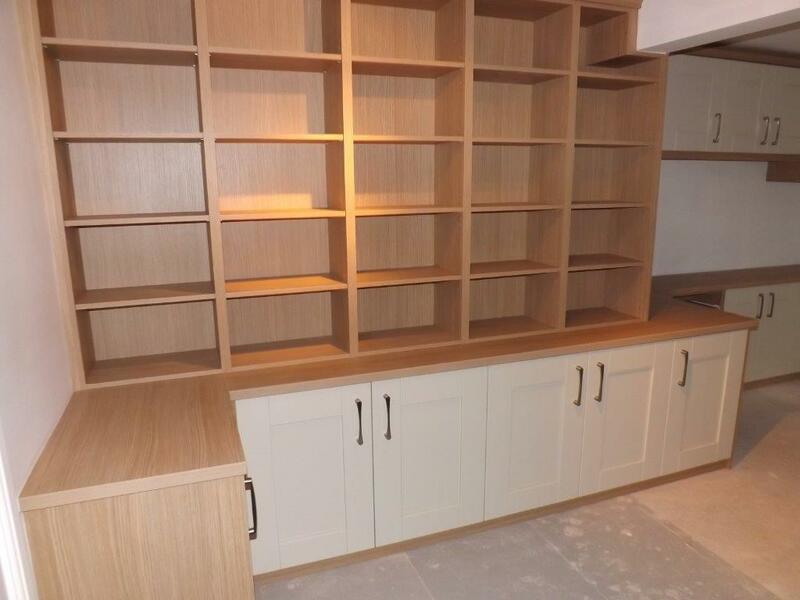 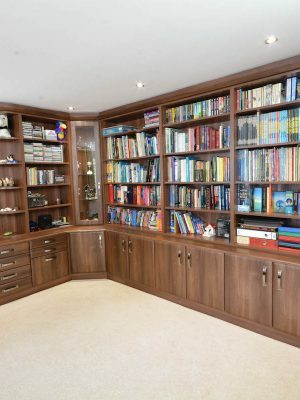 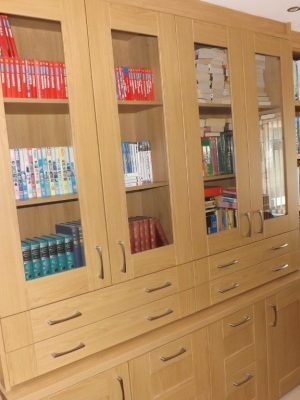 If you are looking for a company who specializes in bespoke home studies, look no further than the team at Holmfields. 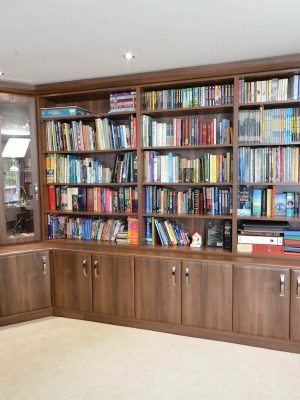 Our team will listen to your requirements and offer honest advice before creating a design that is suitable for you and your interior space. 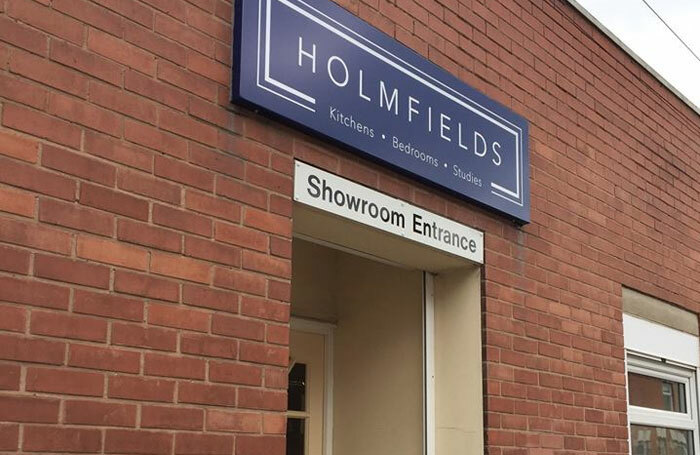 Holmfields are very pleased to be able to offer our services to customers throughout Leicester, Loughborough, Hinckley and the surrounding areas. 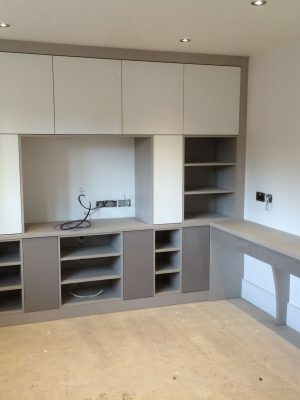 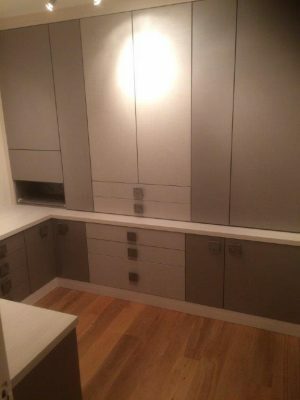 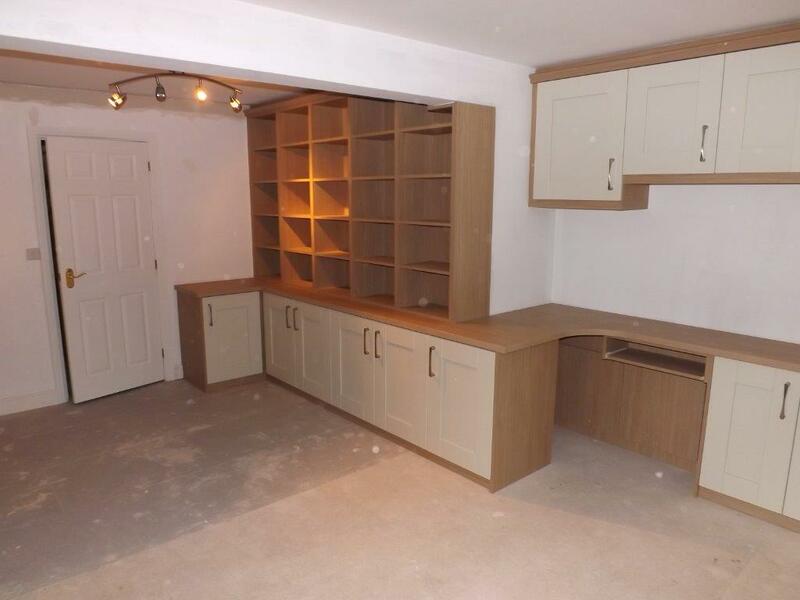 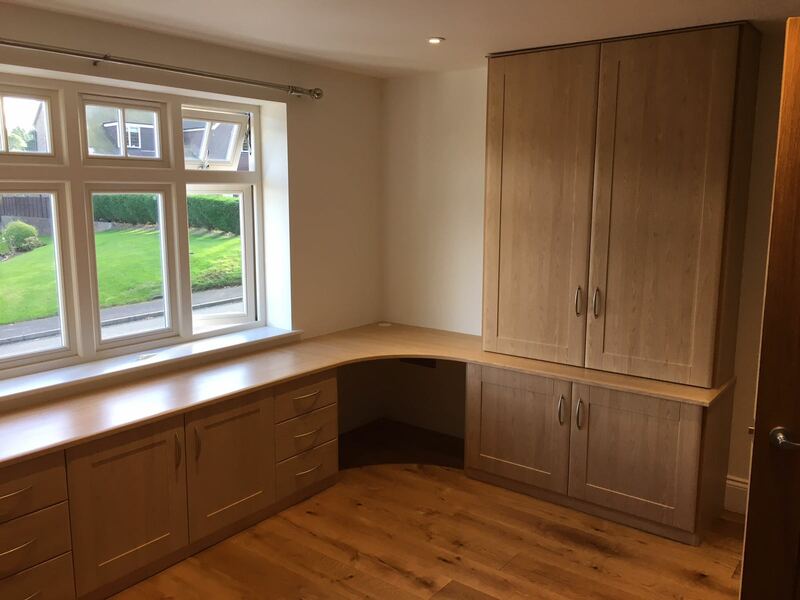 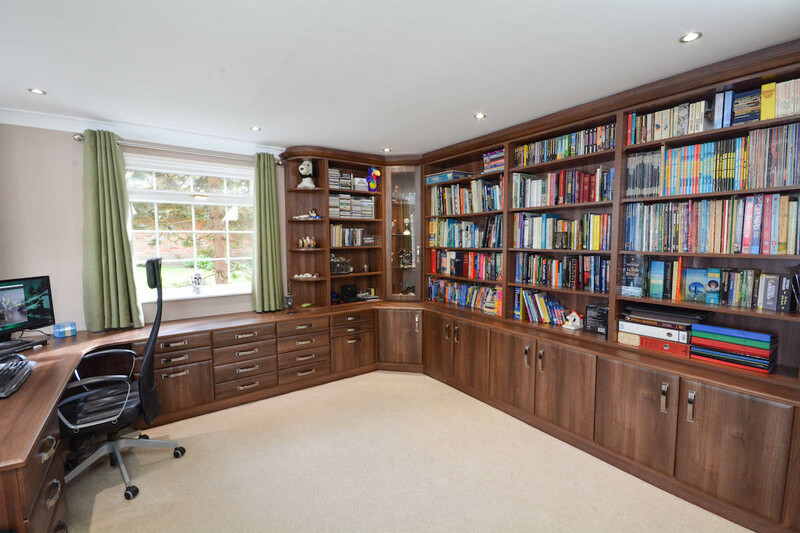 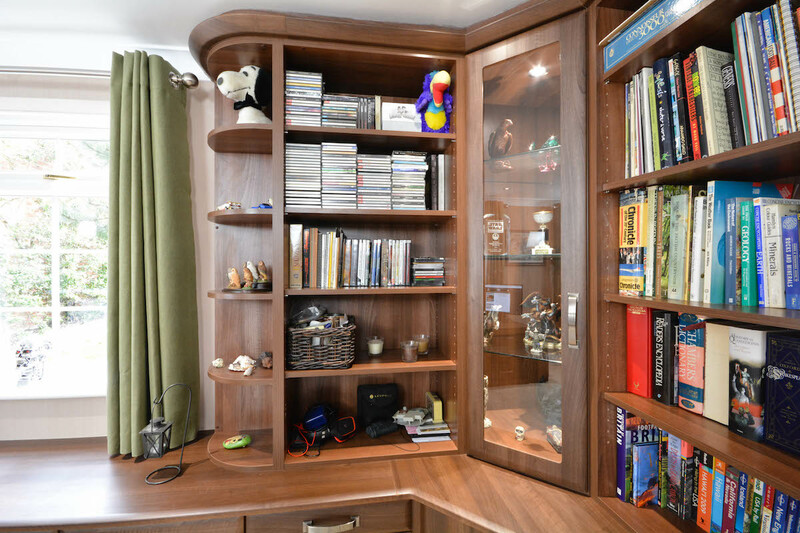 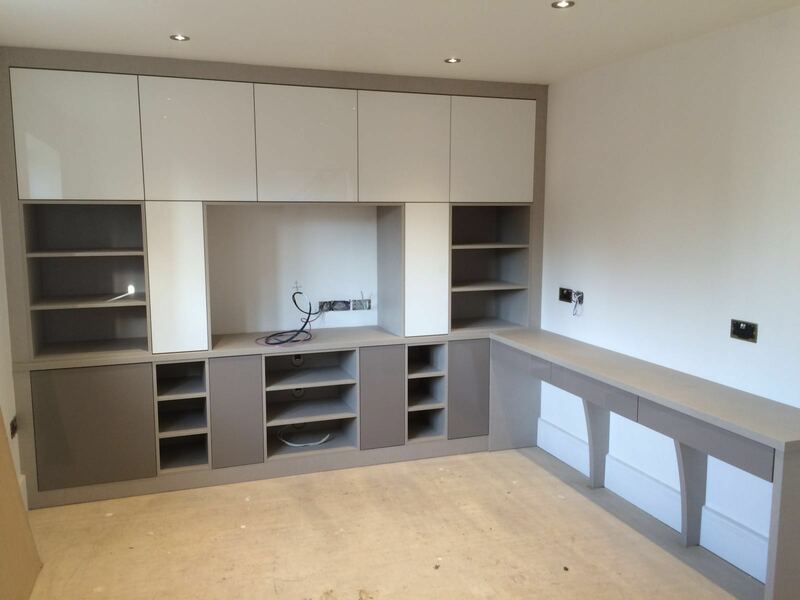 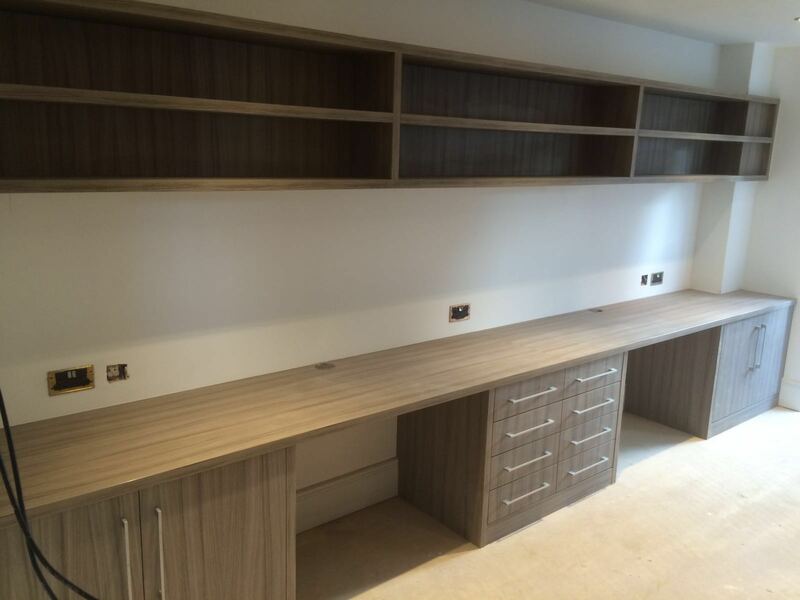 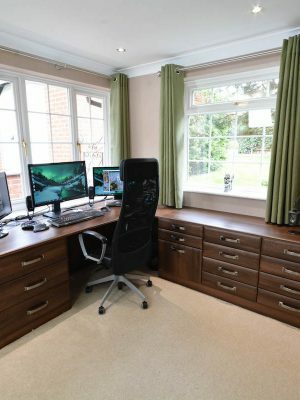 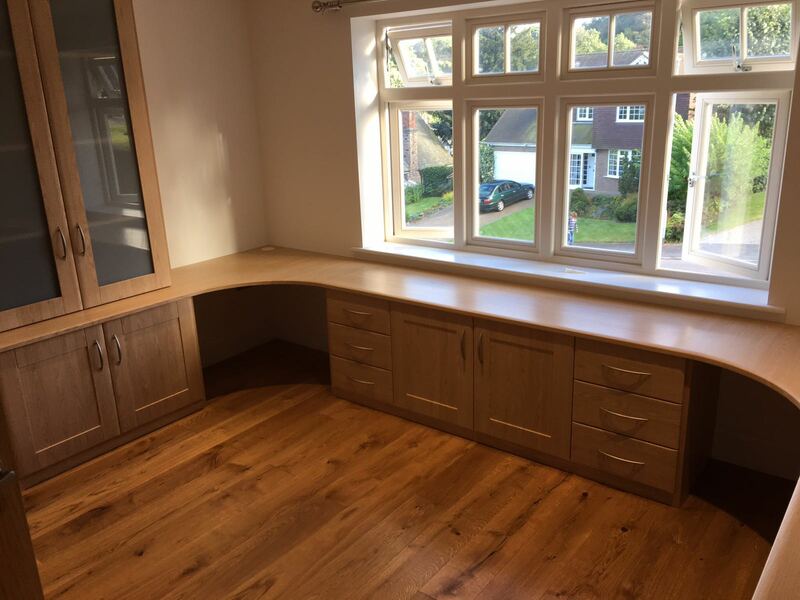 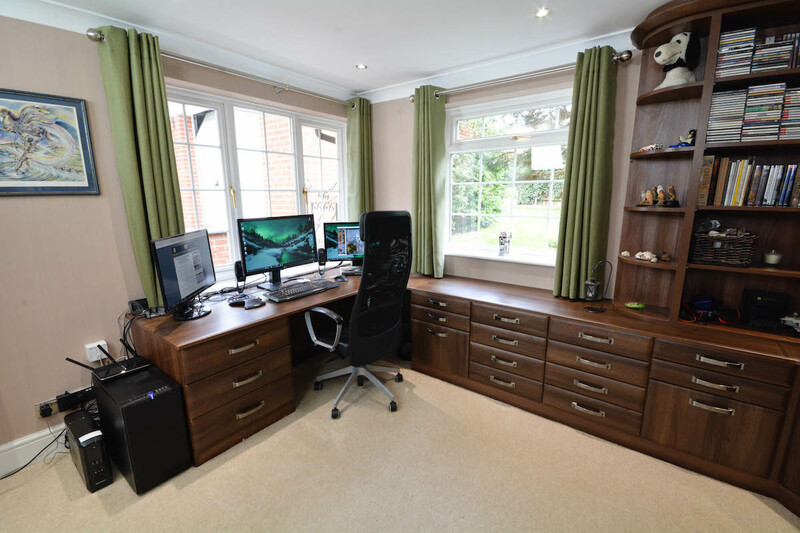 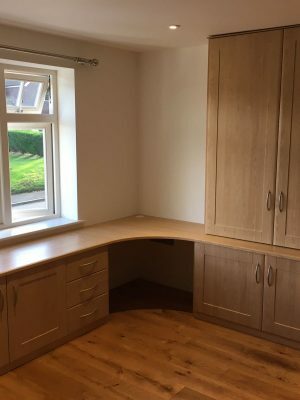 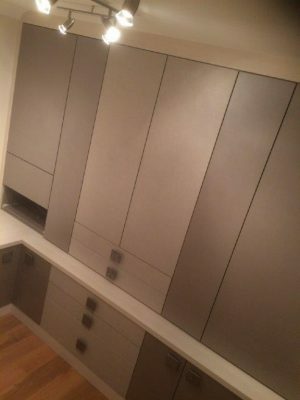 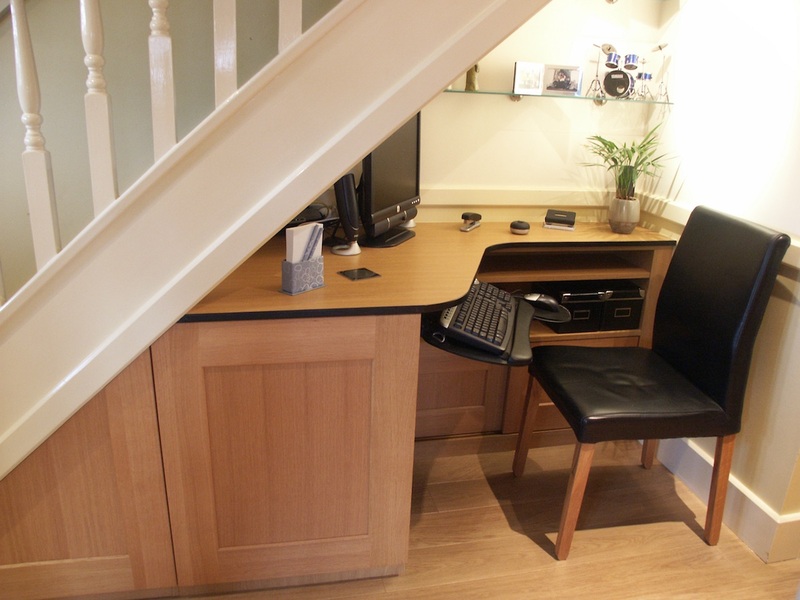 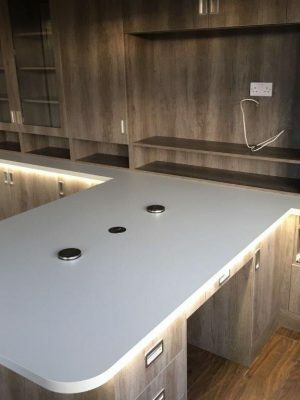 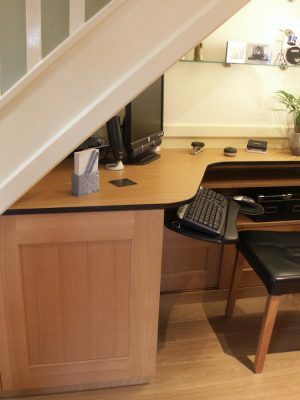 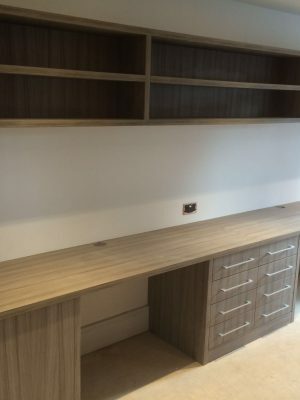 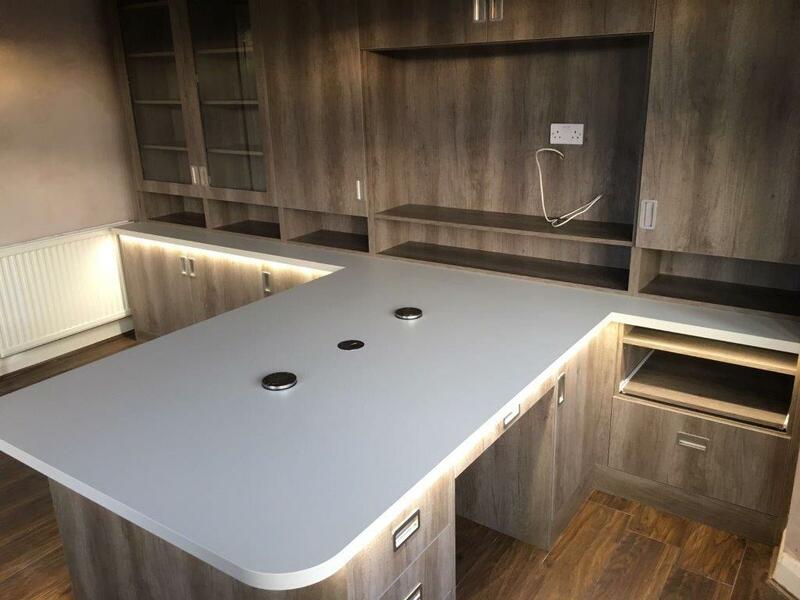 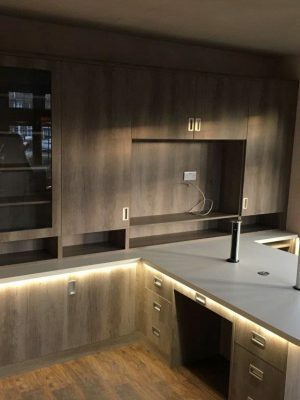 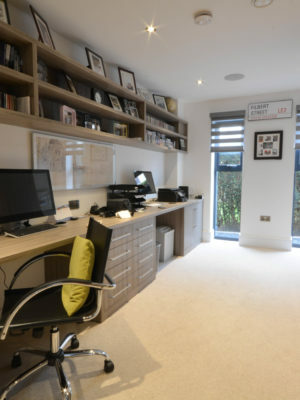 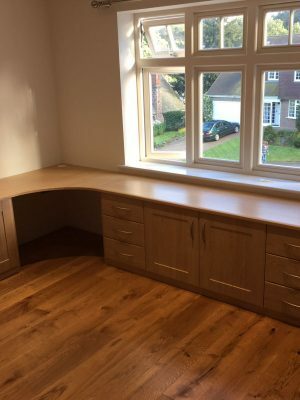 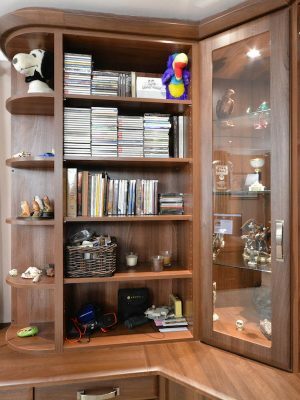 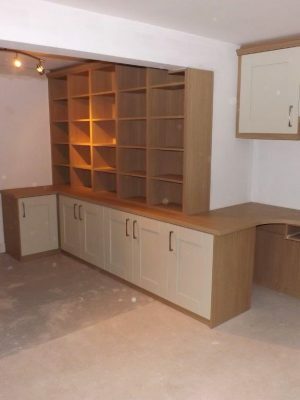 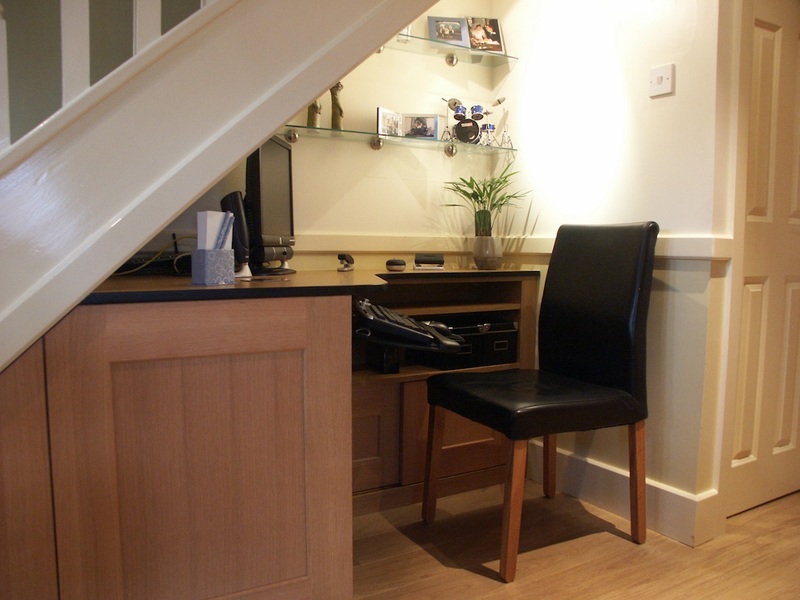 We can fully appreciate that a home study is not always an essential part of your home but if you do require a home workspace, we can offer a solution that meets your budget and requirements. 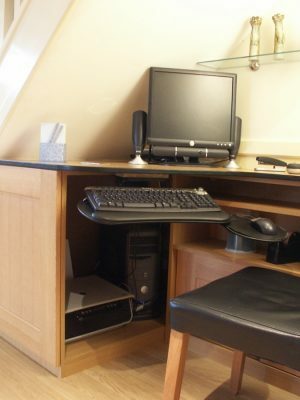 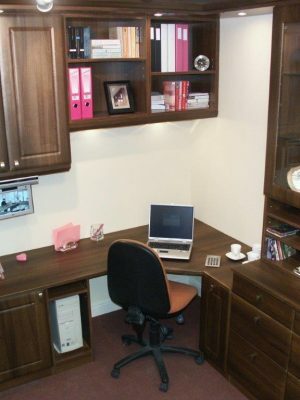 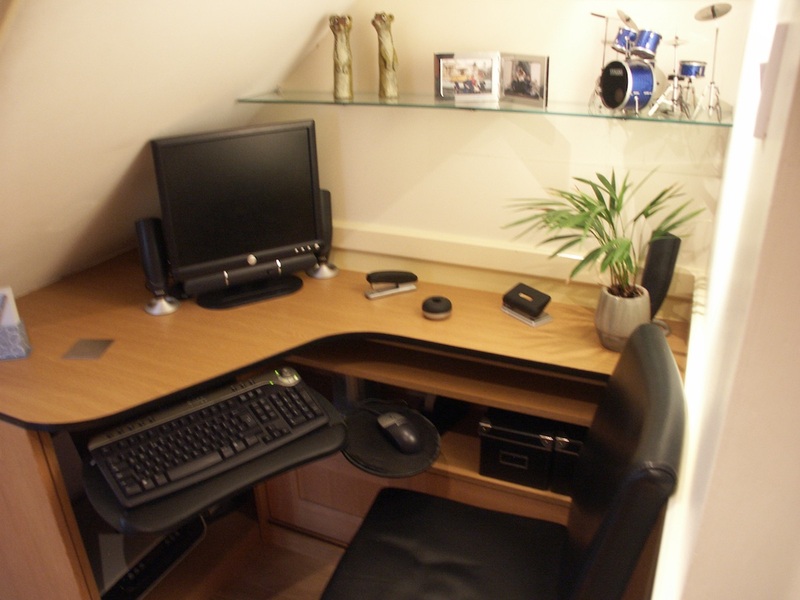 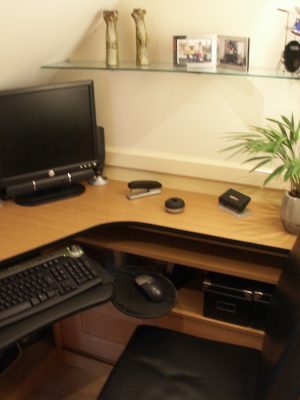 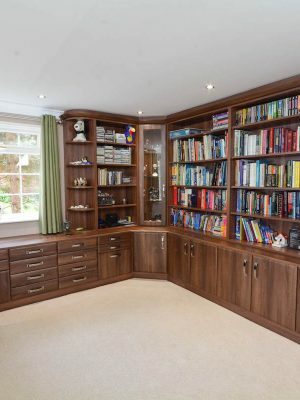 A home study usually includes a desk, computer station, filing drawers, locked drawers and many other essentials. 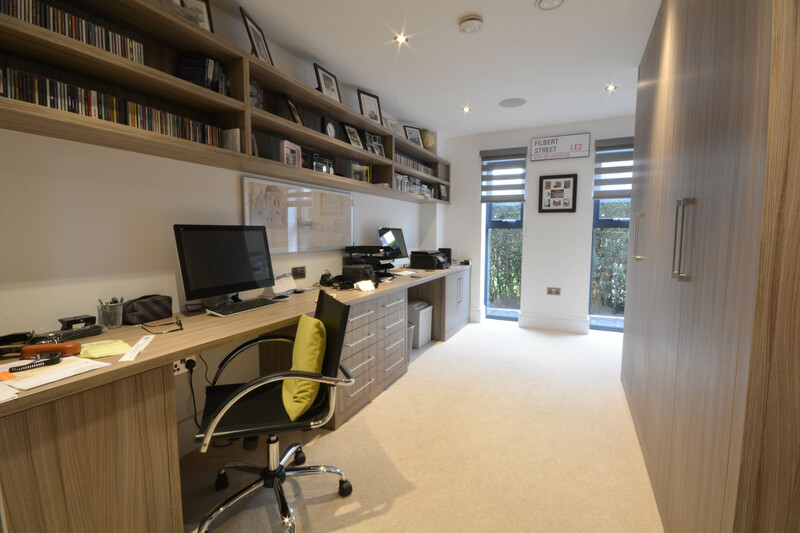 Here at Holmfields, our team can help you to create a practical and stylish study that is perfect for working from home, with all of your needs met and installed to a high standard. 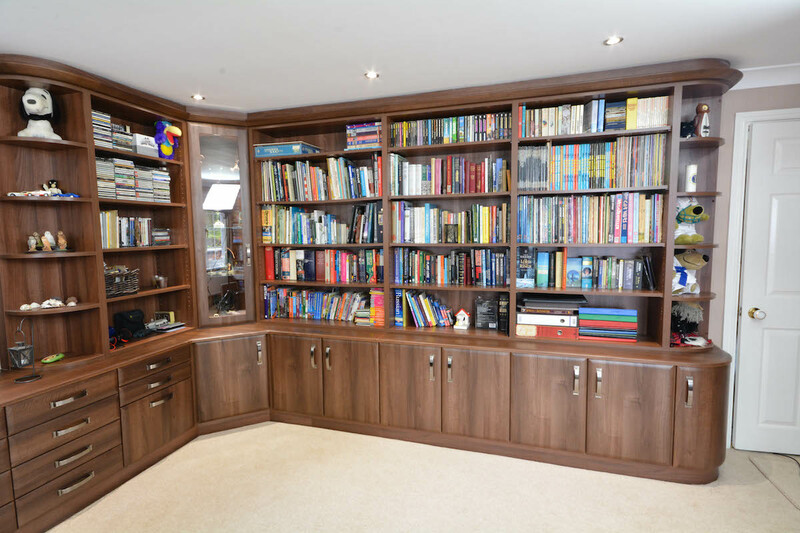 Whether you know exactly what you want, or you need some inspiration, we will be happy to help. 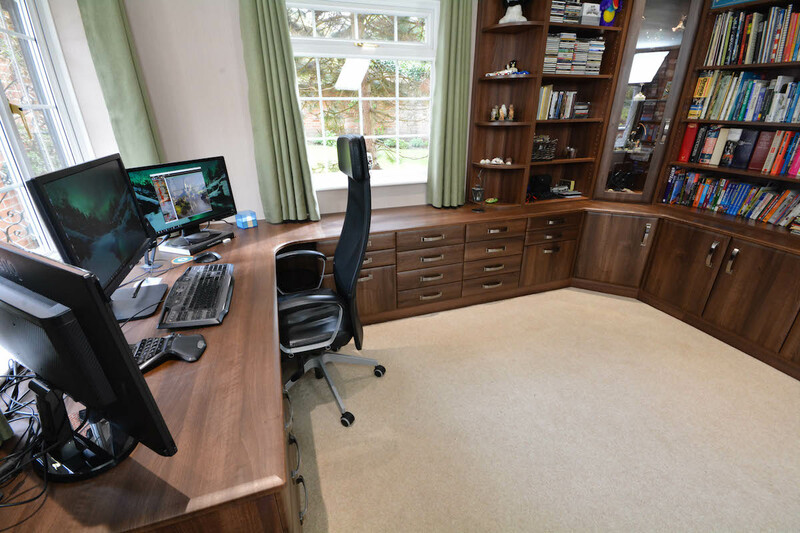 Our team of designers uses specialist computer software that enables you to visualise what your creation will look like. 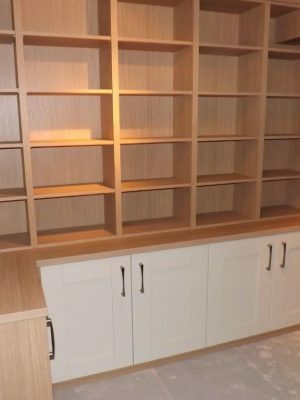 This gives you the opportunity to view your colours, style, and materials before production starts so that you are 100% on your design. 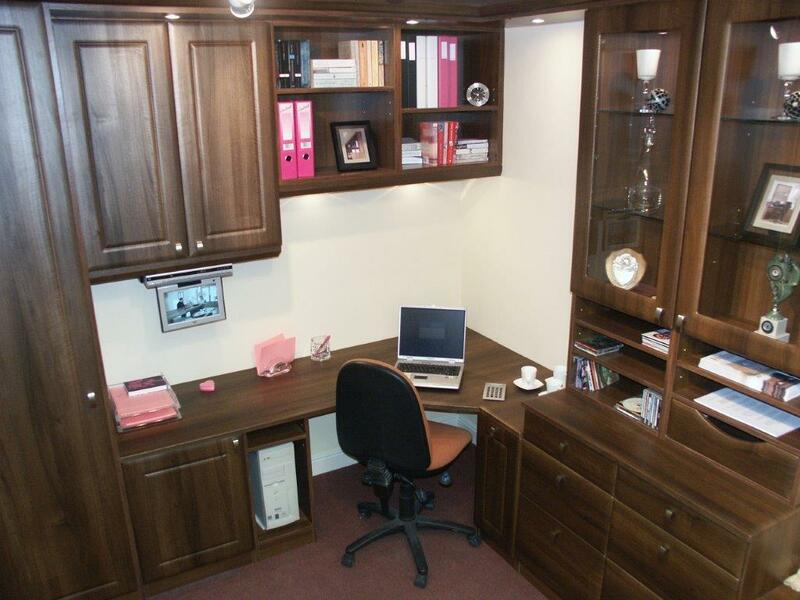 Creating a home study which is professional, functional and stylish has never been easier. 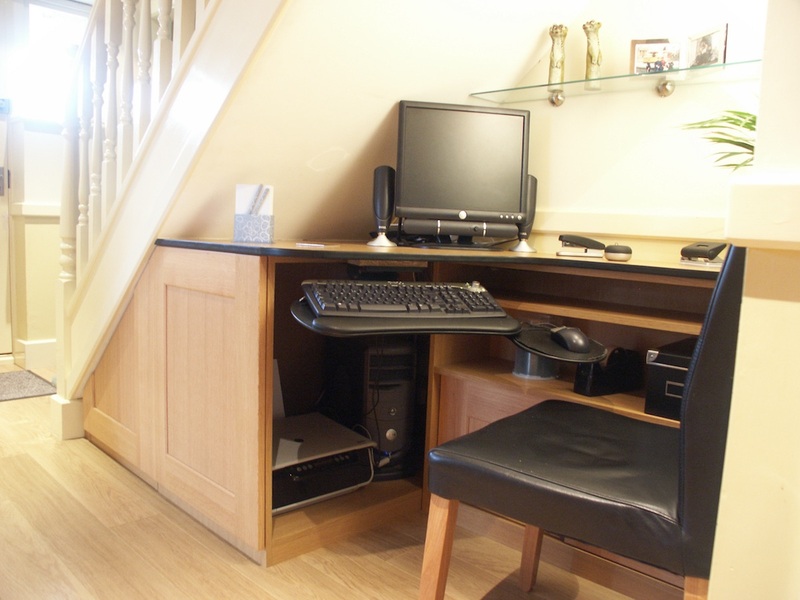 Contact Holmfields today through our online contact form, or by calling 0116 255 6669. 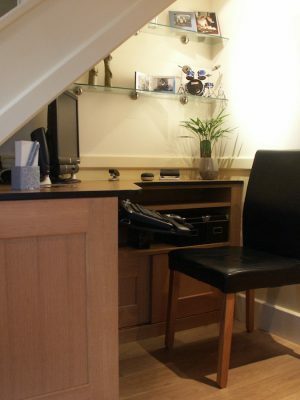 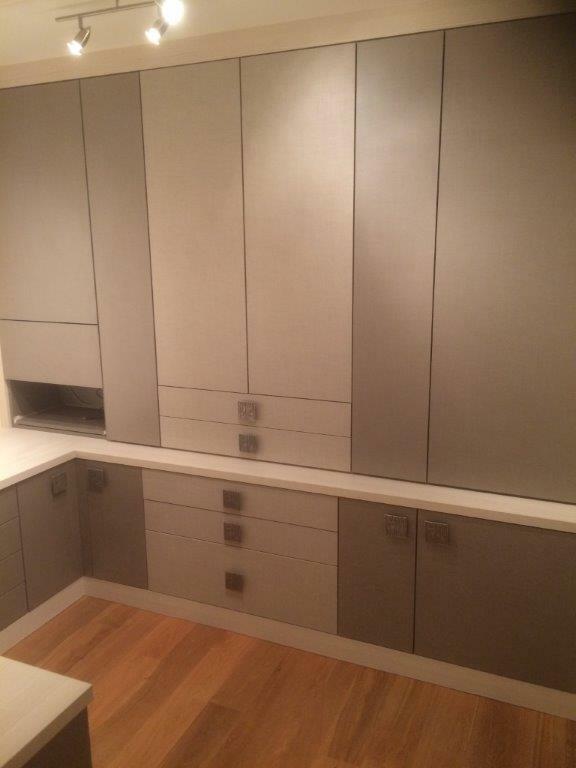 Alternatively, you can visit our showroom and discover how we can help you.